Welcome to the sacred city of Rishikesh around 10 am in the morning. Check into the camps and get ready for a trek to the pristine waterfall. After spending a memorable time near the waterfall, transfer to the camp. In the evening, spend some relaxing time by exploring the area or indulging in the exciting camp activities and games like cricket, badminton and volleyball. In the evening, enjoy a hot cup of tea with delicious snacks and bonfire. Dinner and relaxing overnight stay at the camp. In the morning, drive to Kaudiyala after the breakfast. 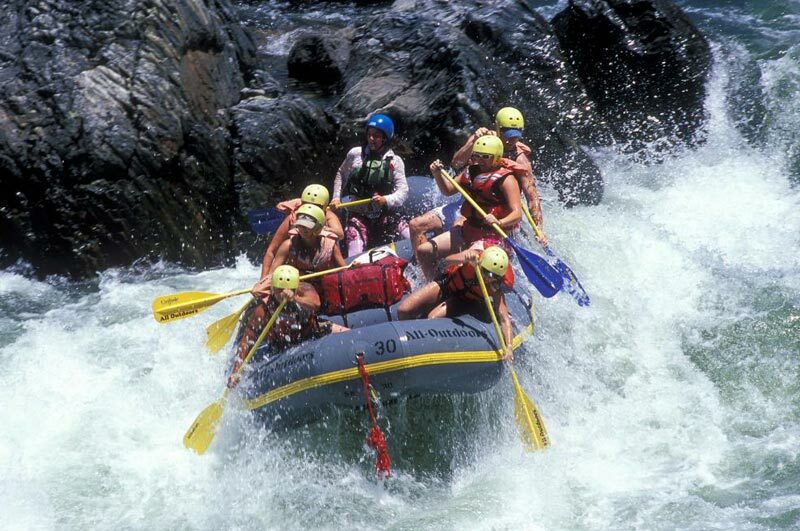 We will start river rafting (18 kms) with a few small rapids. 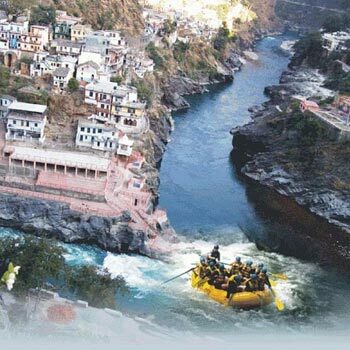 Experience enthralling rafting in the Three Blind Mice, The Wall, Crossfire and Body Surfing Rapid till Shivpuri approx. After the end of an exciting rafting session, arrive at the camp and enjoy the lunch. Post lunch; indulge in the exciting camp activities and games like cricket, badminton and volleyball. Enjoy a wonderful opportunity to dine near the campfire. Overnight stay at the camp. In the morning after the refreshing morning tea and breakfast, leave the camp and drive or walk to Shivpuri. 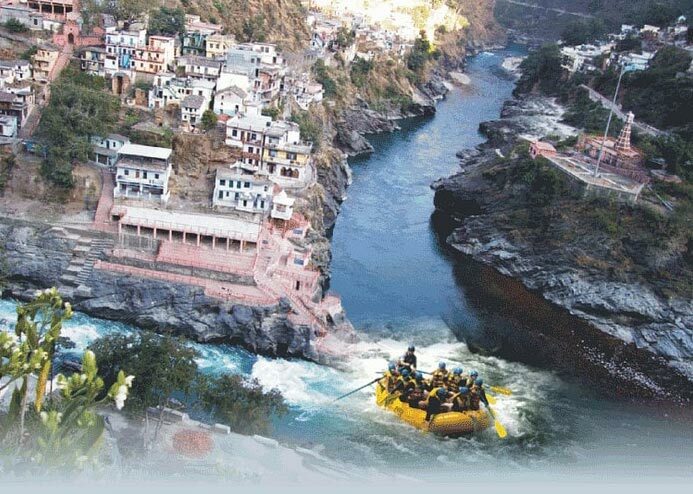 Start a river rafting from Shivpuri to Rishikesh (16 kms). Navigate through the wild rapids like the Initiation, Roller Coaster, Return to the Sender, Double Trouble, Golf Course and Club House. 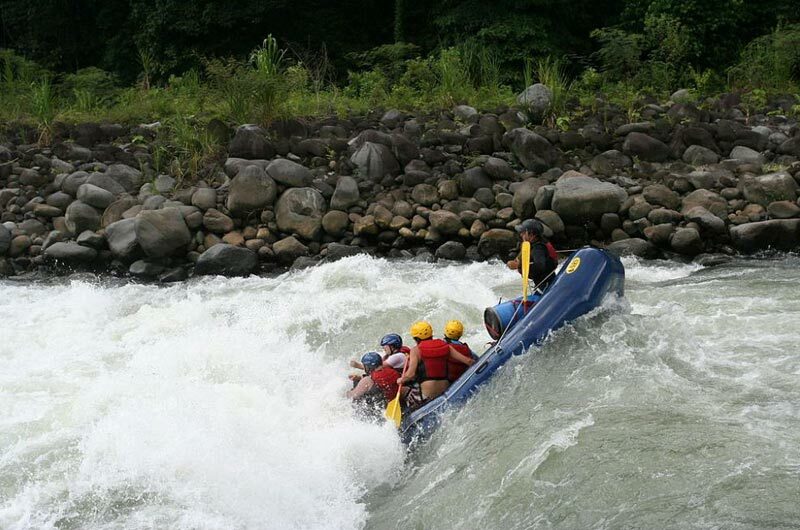 Besides river rafting, you also can also carry out body surfing and cliff jumping. Float past the beautiful temples, ashrams and Ghats nestled across the pious river Ganga. Arrive in the Rishikesh for your onward journey. Marine Drive To Rishikesh River Rafting To.. 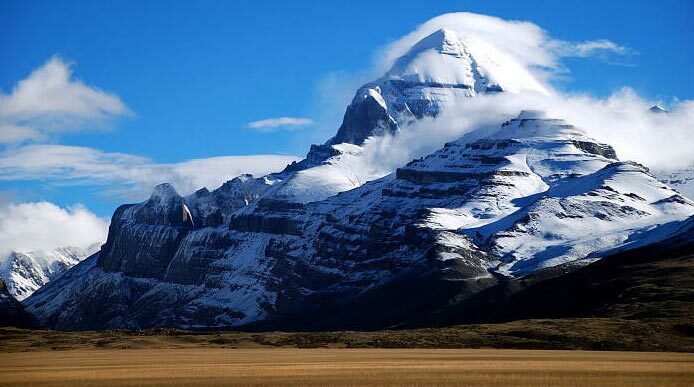 Destinations Covered : Mussoorie, Haridwar, Dehradun, Chamoli, ..